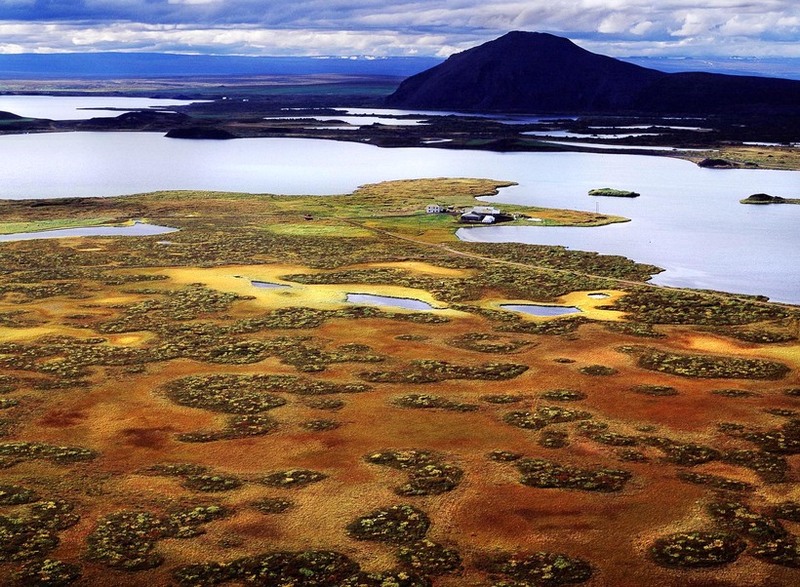 The ecosystem at Mývatn is in danger, says local fishermen. 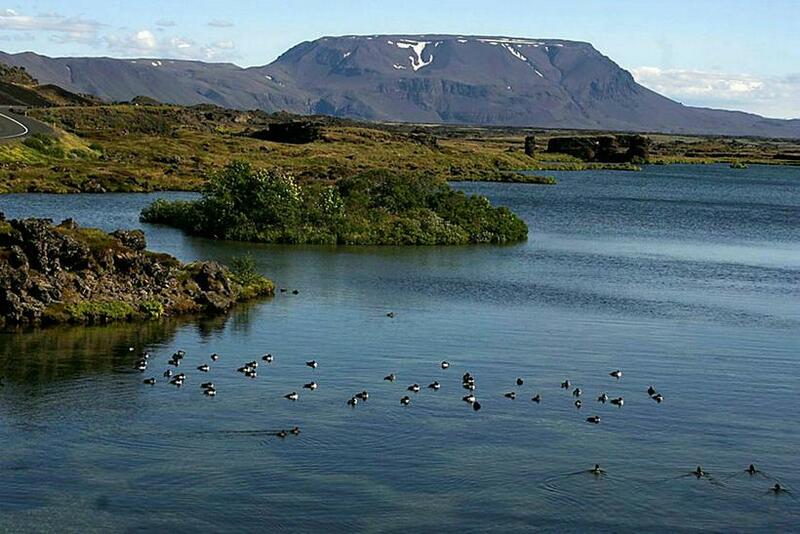 A mysterious decline in wildlife at Iceland’s famous Mývatn lake is very worrying and the government must do something about it, say local fishermen. According to a local fishing association, river trout have been close to extinction in the area, populations of stickleback are at historical lows, and levels of bacterial bloom in the famous lake are way above World Health Organisation safety limits for recreational lakes. 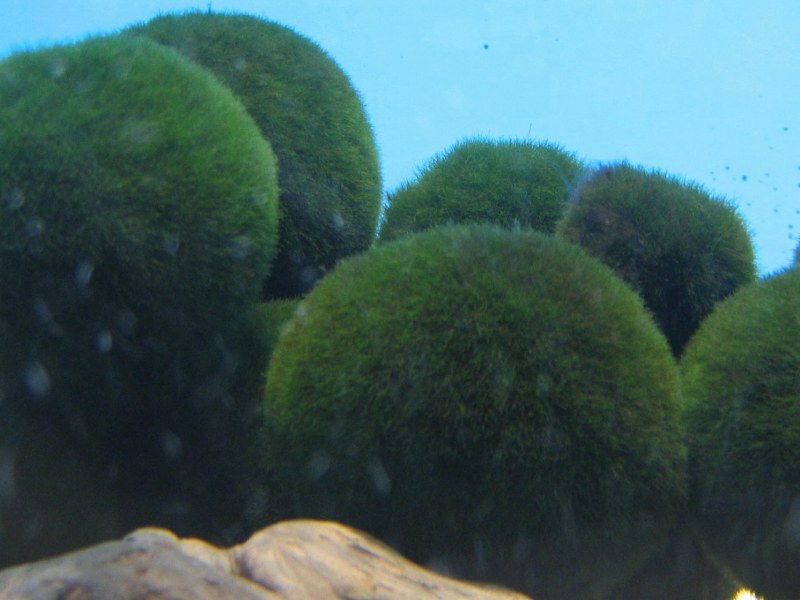 The distinctive cladophora moss balls, which once covered the lake floor and found in just a few places in the word, have now disappeared from Mývatn. The area is now on the Environment Agency of Iceland’s ‘red list’ for the fourth year in a row. Mystery surrounds the cause of the deterioration in local flora and fauna – but fisherman point out that the only change in the area in recent years is the huge increase in visitors. Fishing in murkier waters is more difficult, and the changes seen are reportedly therefore not good for the area’s fishing business. We urge both local and national environmental authorities to address this serious situation, says the association.